No, this is not an invitation to you for my wedding. But I had the chance to attend a special wedding presentation by InterContinental Kuala Lumpur. When you are planning for wedding (especially when you don't have a wedding planner), can be such a hassle. But you can still have your dream wedding in the city’s leading luxury hotel, InterContinental Kuala Lumpur, with a choice of celebrated banqueting spaces and stylish thematic wedding set-ups - because no matter how large or small the guest list, the hotel’s creative wedding planning team can help to personalise and customize to ensure guests’ weddings are a dream come true. This is what I experienced during the wedding presentation session for media. The setting is designed to wow guests, the moment you sit down at your seat. Everything is personalized. With the experienced wedding team on hand to advise on menus, decorations and mood, guests can be sure that their World of Weddings Packages including Berlian (RM2,388 nett per table, min. 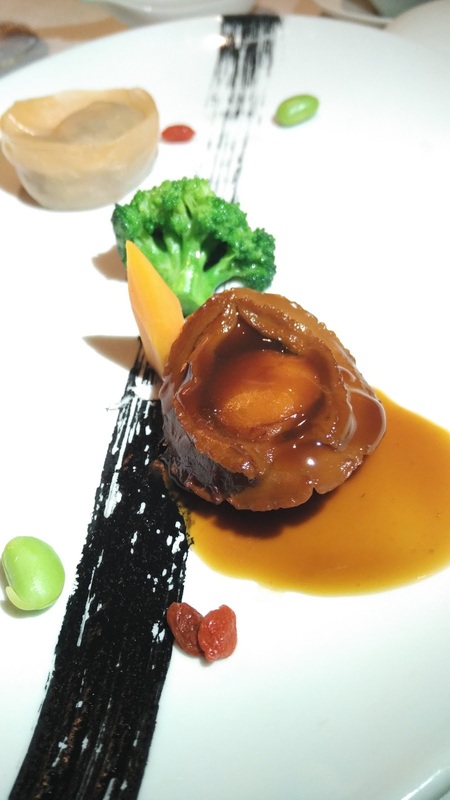 15 tables), Oriental Splendour (RM2,888 nett per table, min. 15 tables), Maharaja (RM2,388 nett per table, min. 15 tables) or I Do (RM2,888 nett per table, min. 15 tables) will be a distinct expression of exclusive romantic elegance and sophistication. Each wedding package offers a sumptuous feast prepared by a dedicated team of chefs, with a flow of soft drinks, mixers and Chinese tea during dinner, pre-event cocktails, an impressive champagne fountain and a magnificent cake for the happy couple to honour the occasion upon. The package comes with exquisite seasonal themed décor including Splendour of Opulence (Autumn), Secret Garden (Summer), Blossoming Petals (Spring) and Enchanted Fairytale (Winter). From fresh floral arrangements for VIP tables, individual floral centrepieces for every guest table to floral decorations along the aisles, organisers are assured with a romantic and extraordinary setting. On top of that, they will have full access to state-of-the-art audiovisual equipment and side function room facilities. Treat close family and friends with an artistic approach of culinary experience pioneered by executive Chinese and Red Majesti chef Wong Lian You’s style that creatively blends traditional items with a modern presentation. With 15 years under his belt, the award-winning Chef Wong constantly reinvents and creates new dishes; preferring vivid seasonal flavours and ingredients that are rich in colour and aroma set to impress discerning taste buds. Tao houses six private rooms all named after the dynasties in China - Han, Song, Tang, Yuan, Ming, and Qin which can be utilised by the guests for all kinds of purposes including the Chinese Tea ceremony with the family. 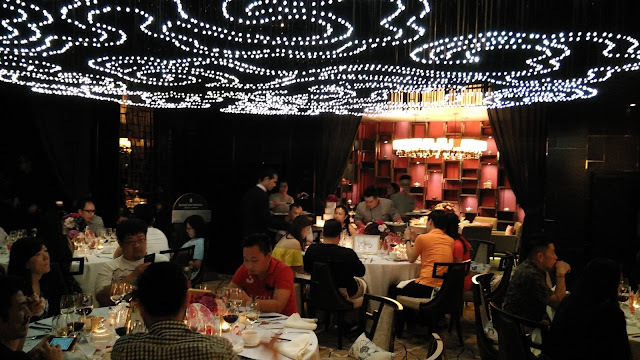 Accommodating up to 100 persons, Tao offers two menu options for guests to select including eight course (RM 2888 nett per table of ten persons) and six course (RM 388. 80 nett per person). Wedding guests are also presented with a memorable occasion from start to finish, with elegant wedding invite cards sent out beforehand, a special accommodation rate inclusive of breakfast for family and friends and stay at the Bridal suite. Designed for different markets, the World of Weddings packages offer assorted menu options that are specially created by award-winning chefs; Berlian (Malay cuisine), Oriental Splendour (Chinese cuisine), Maharaja (Indian cuisine) and I Do (Western Buffet). To ensure a seamless and memorable wedding ceremony, guests are treated with a new menu layout featuring chef recommended cuisines, giving guests the opportunity to upgrade their menu based on their liking without compromising the food quality and presentation. The menu enhancement options are available for each course from appetiser, main course and dessert at rates between RM 70 nett and RM 550 nett per table of 10 persons. To add a bit of international flavour to the guests’ menu, they can incorporate recipes from other InterContinental hotels around the world into their wedding menu package. Let the chefs revive personal memories into the menu flavours such as the Chinese seafood and vegetable stuffed cabbage, Thai crispy sea brass with green mango, bean sprouts and cilantro salad, or French croquembouche. Here's more images for your reference. Here's where "tea drinking" session will happen... with your guests or yourself seated here, I guess the pics will turn out nice! The little, small touches in decor really make the dish much more appreciated! This is a surprise to me. 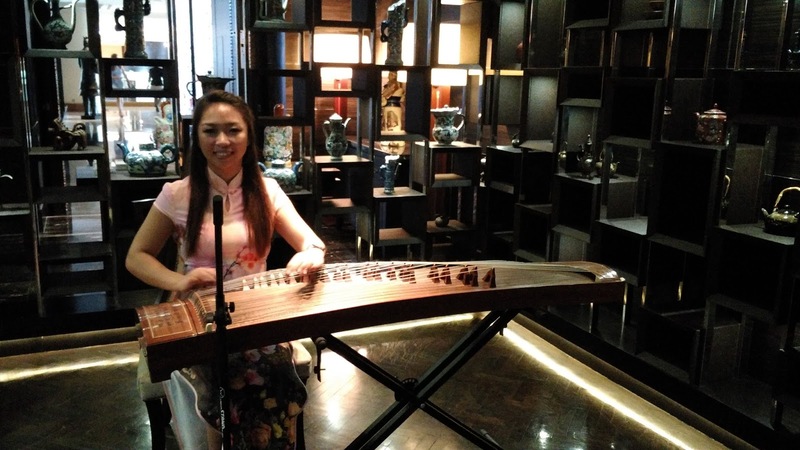 Apparently, I thought the gu-zheng is from audio/playback, but no... it's live from this lovely lady - I think the planner really know how to impress people! This really showcase how well the planner look into details! Braised Australian Five Head Abalone, Morel Mushroom Dumplings, Farm Greens - I want to thank the chef and kitchen team for presenting such beautiful plating and effort. I like the sauce, the black stripe is complementing the mains. Experience a modest and intimate wedding reception at the Tao Chinese Cuisine, featuring a distinctive peach blossoms setting for guests to celebrate your special day with a perfect blend of authentic Chinese touch and luxury with spectacular, cloud-like inspired ceiling that grants the momentous impression of dining under the stars, some of Tao Chinese cuisine’s most distinguishable and memorable feature are the carefully selected ornate Chinese teapots that have been collected from around Asia and are displayed for guests to enjoy. FYI, in case you need large venue to accommodate large amount of guests, the hotel’s magnificent and pillarless Grand Ballroom is the perfect wedding venue that accommodates 700 guests, while the Junior Ballroom can cater up to 210 guests, and eight separate function rooms are ideal for smaller ceremonial gatherings of 30 to 70 people. For more information or to make a reservation, do reach out to the planners at 03 - 2782 6316/6326 or e-mail cateringsales@intercontinental-kl.com. Visit their website here, Facebook and Instagram page.